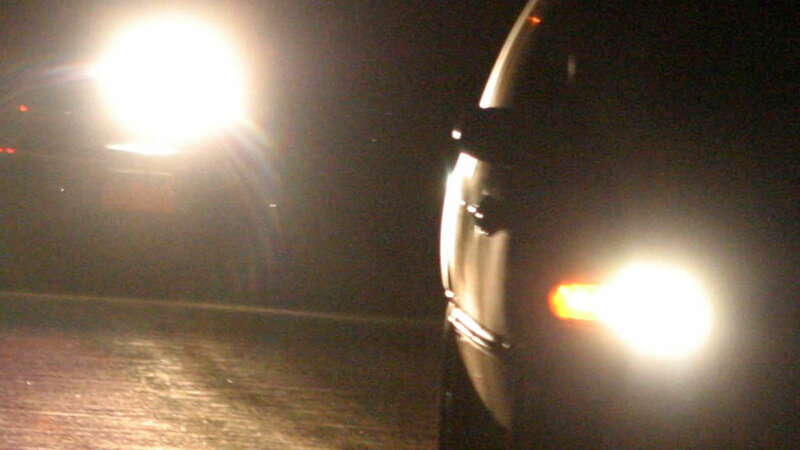 SPRING LAKE, North Carolina -- The Harnett County Sheriff's Office says a man was shot during an argument over bright car headlights. Investigators said the victim was headed down Shady Grove Rd. towards NC Hwy 210 on Saturday evening around 8 when he met an oncoming vehicle with its bright lights on. Anyone with any information is asked to call the Harnett County Sheriff's Office (910) 893-9111.